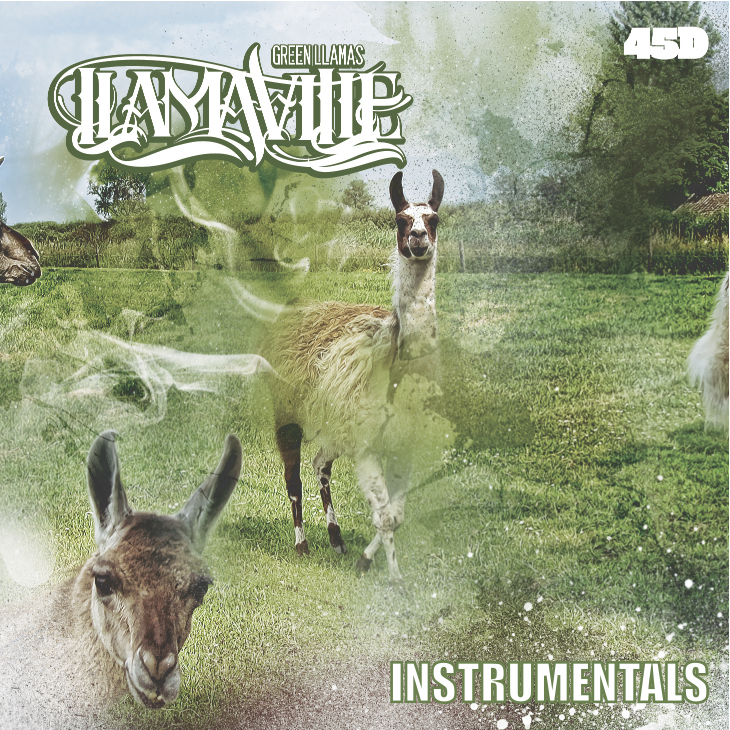 This is the instrumental version of the album “llamaville” threw some surprises in there too. and don’t even complain about the sound quality it say tape deck music in the description. LLAMA !! !